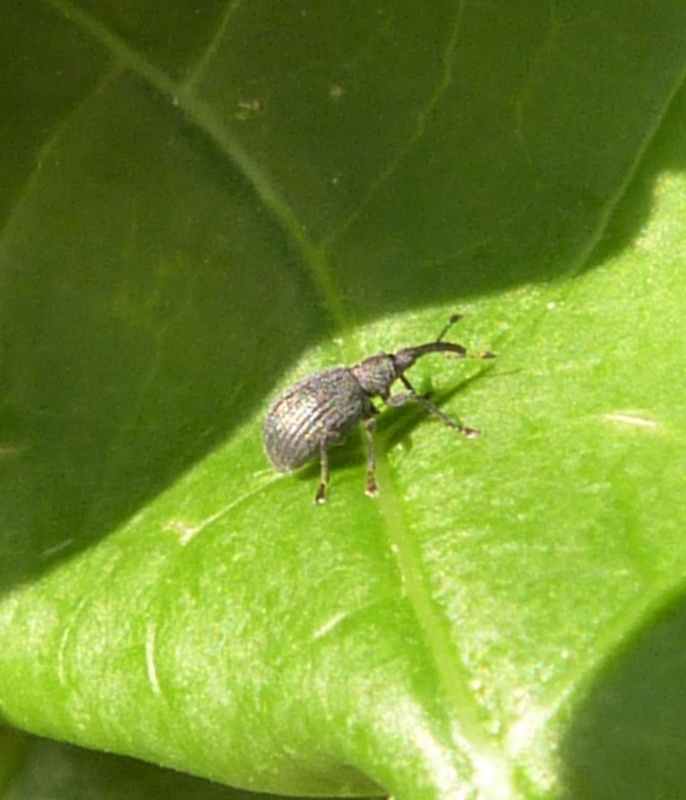 A small (2 to 2.5 mm) dark grey or blackish weevil. There are several similar species and detailed examination is required to reach a safe identification. Associated with Common Bird's-foot-trefoil (Lotus corniculatus) and most likely to be found on sites where that plant is present. Fairly frequent in Leicestershire and Rutland. There were approximately 29 VC55 records for this species up to March 2015.